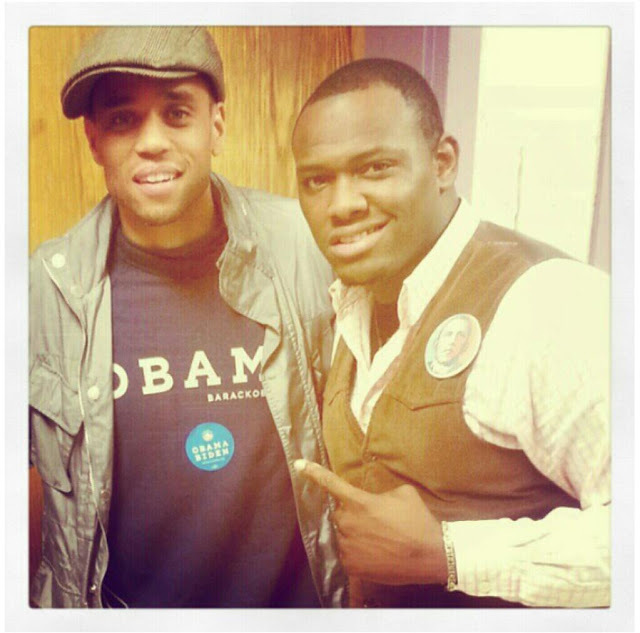 Michael Ealy and rapper KINGDRO. . Wallpaper and background images in the Almost Human club tagged: almost human michael ealy.